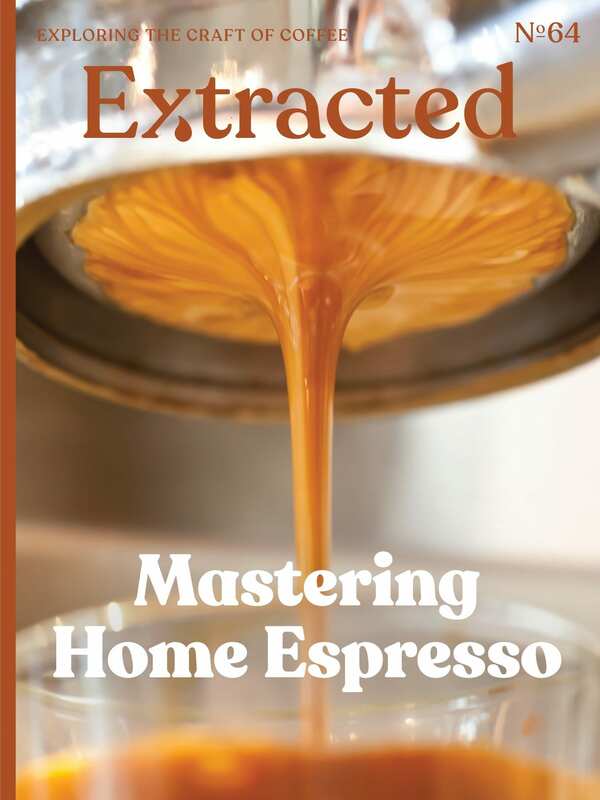 In this issue, we dive into the world of making your own Espresso. Taking a high-level approach, I bring you through the steps to make your own cafe-quality espresso at home and what equipment to use. Then I go over alternative espresso equipment to make it well without an extensive budget. – Reader's Questions: What is Crema?